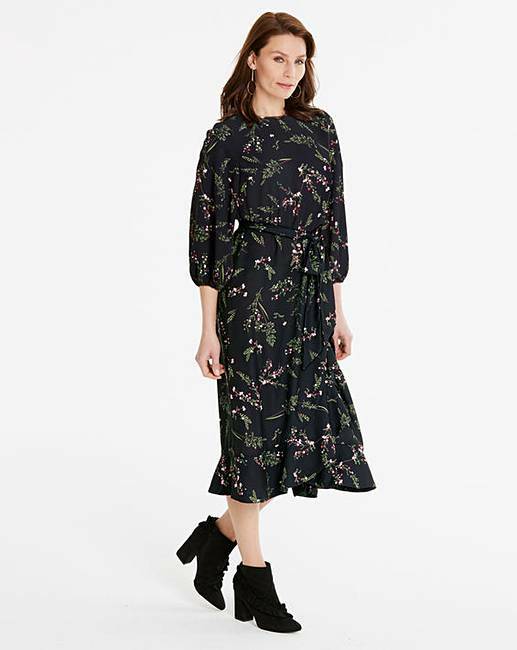 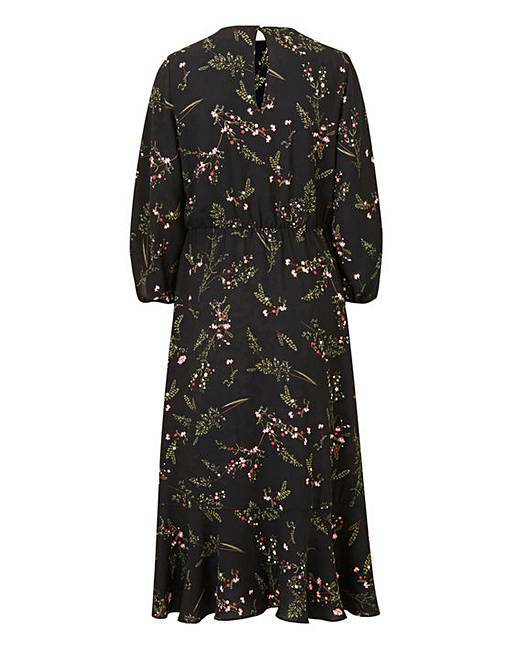 Comfortable, stylish and incredibly figure flattering, this printed mock wrap skirt dress is the style update your wardrobe has been waiting for. 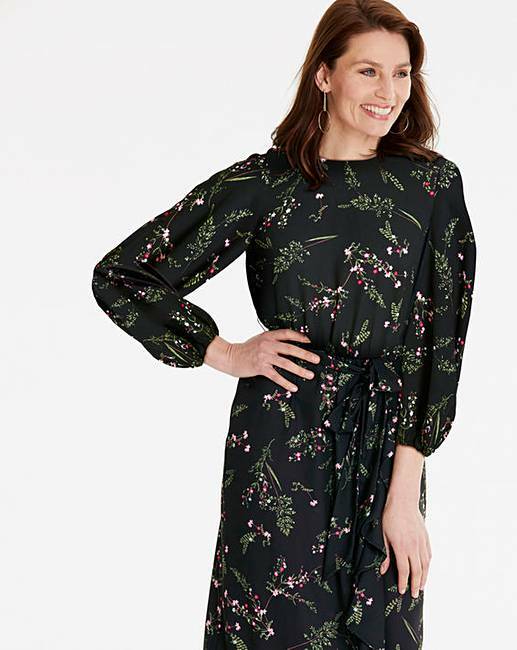 With stunning, all-over floral print detail, this dress features charming ruffle sleeves and a tie waist that's perfect for drawing attention to your waist. 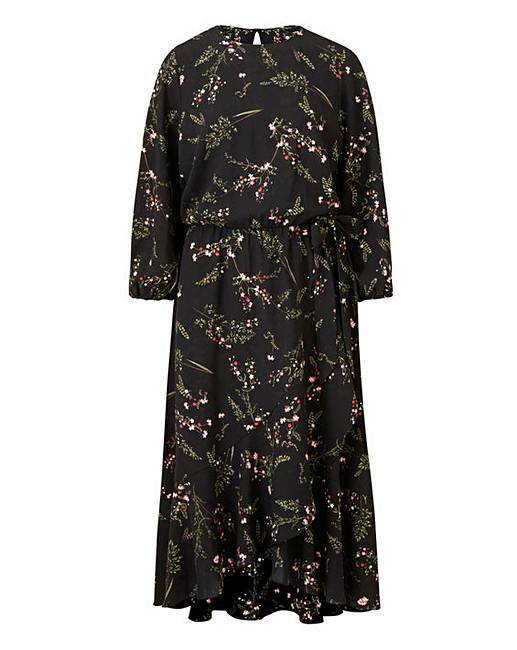 For maximum impact and to complete the look, style with heeled ankle boots and hooped earrings.